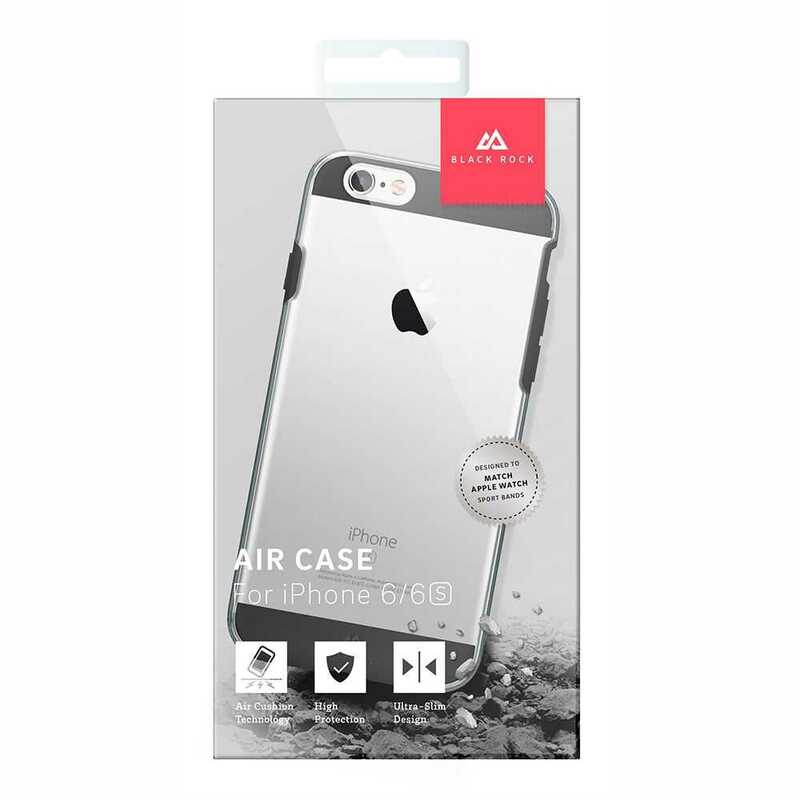 The Air case combines ultra-slim protection and style with German engineering. 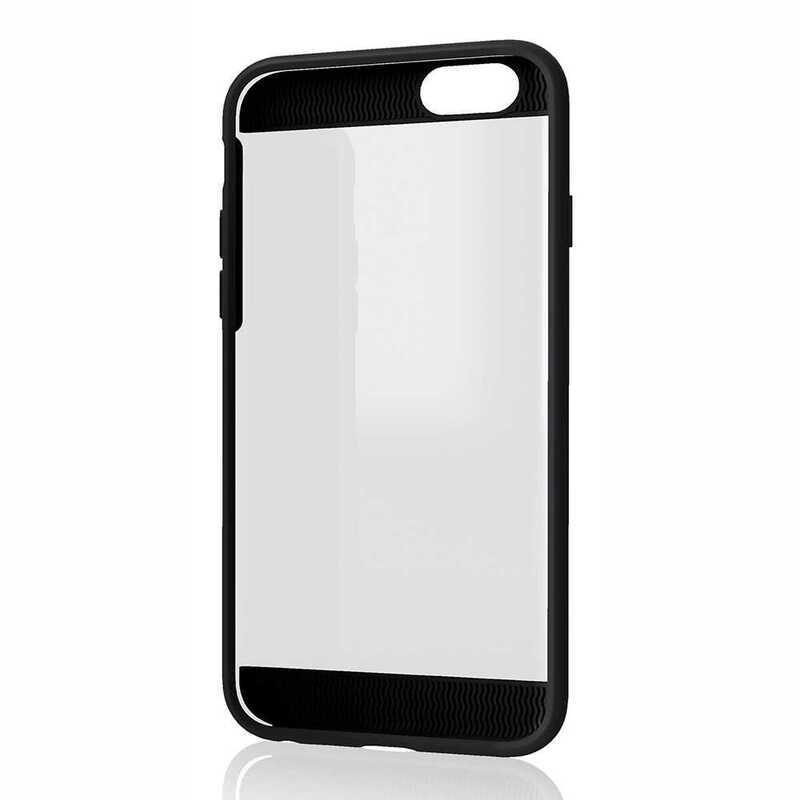 This case offers all around protection with anti-shock guard technology, embedded protection and is completed with a raised TPU edge to protect the device’s screen. The Air Case includes an integrated air space cushion, a 0.3mm air gap between the phone and case that absorbs impact energy when a phone is dropped. The case holds the phone with a soft, elastic TPU material whilst additional padding on the back and frame provide extra protection against any drops. Black Rock stands for innovation, energy, passion and protection.